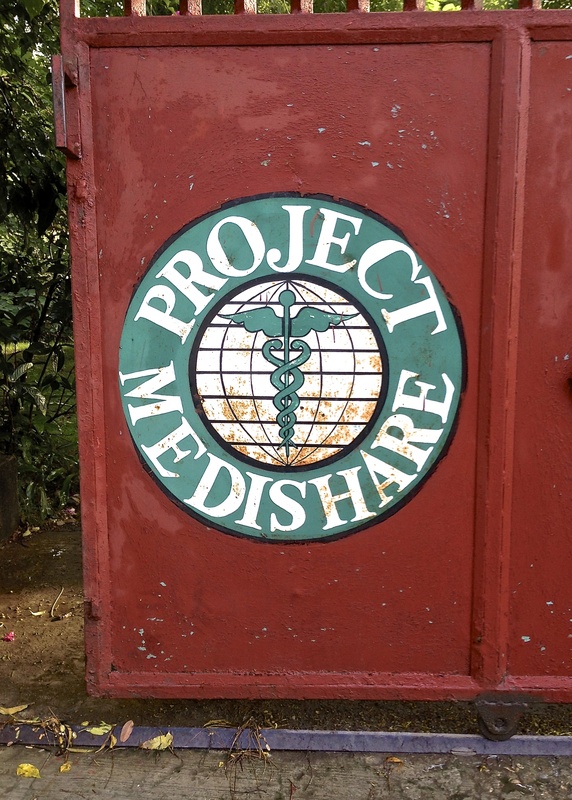 GW Students for Haiti (SFH) was founded after several students participated in the IMP organized Project Medishare medical missions to Haiti in both spring and summer of 2012. From these experiences, the students decided that a more positive impact could be made by working year-round to enhance the mission experience and help the people of Haiti. Under the guidance of IMP staff and faculty advisors, the first executive board comprised of two medical students and one public health student, along with the help of two nursing school graduates.